Cruising the two-lane highways and scenic byways of Nebraska (NE), you'll discover a land of natural beauty, exciting outdoor adventures, and worthwhile tourist attractions. From the Missouri River in the east to Colorado and Wyoming in the west, Nebraska's scenery is mostly prairie with a great diversity of wildlife to explore. The north-central part of the state, the Sand Hills, is an area comprised of hills and sand dunes. The visitors to Nebraska can enjoy many fun recreational activities such as bird watching, hunting, fishing and golfing. 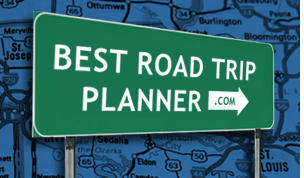 No matter which part of the state you are planning to visit, you'll find a rich mix of vacation experiences to make your road trip to Nebraska memorable.